At Lincoln Dental Family Center, your Chicago dental office, we provide skilled restorative care and meticulous dental surgical procedures. You will feel at ease with our caring gentle touch. We use the most the up-to-date dental procedures that will restore and brighten your smile. We know you have many choices, thank you for choosing Lincoln Dental Family Center. We stive to exceed your expectations. Make an appointment today….. Dr Hanley and her team of dentists, dental specialists and dental staff believe that everyone deserves a bright and healthy smile! Dr Hanley and the team at this Chicago dental office maintain high standards for their dental care. They provide dental education for their staff for a quality experience. With a team of four dentists, they provide comprehensive treatment planning, conservative evidence- based procedures and cosmetic dentistry that you can depend on. We welcome dental emergencies and allow time in our schedule to accomodate you. 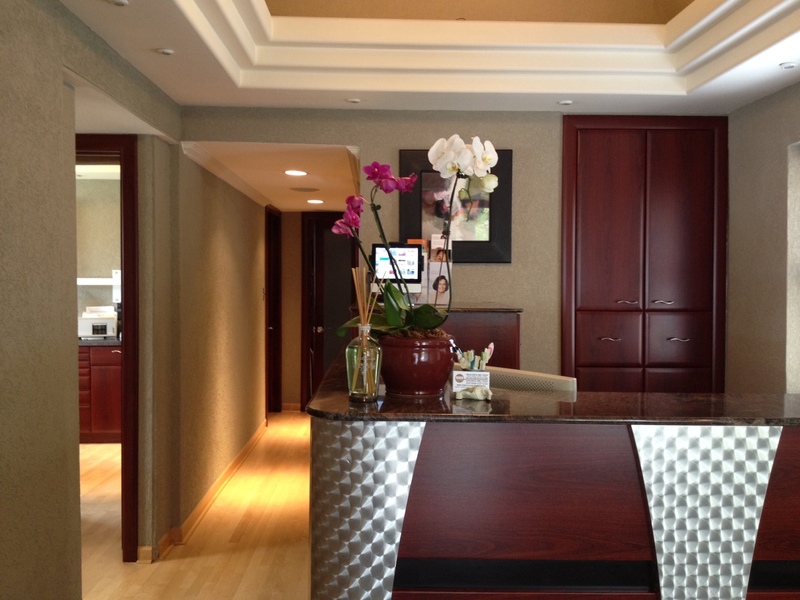 Our Chicago dental office is conveniently located on Lincoln Ave at Fairfield in Chicago. Our Chicago dental office is a clean and modern. Our office follows the guidelines of Occupational Safety and Health Agency (OSHA) for sterilization and disinfection. Lincoln Dental Family Center is now accepting new patients. Schedule an Appointment today!